So for our part, we thought we’d focus on some of the organizations that are making a difference in fighting hunger across Canada. 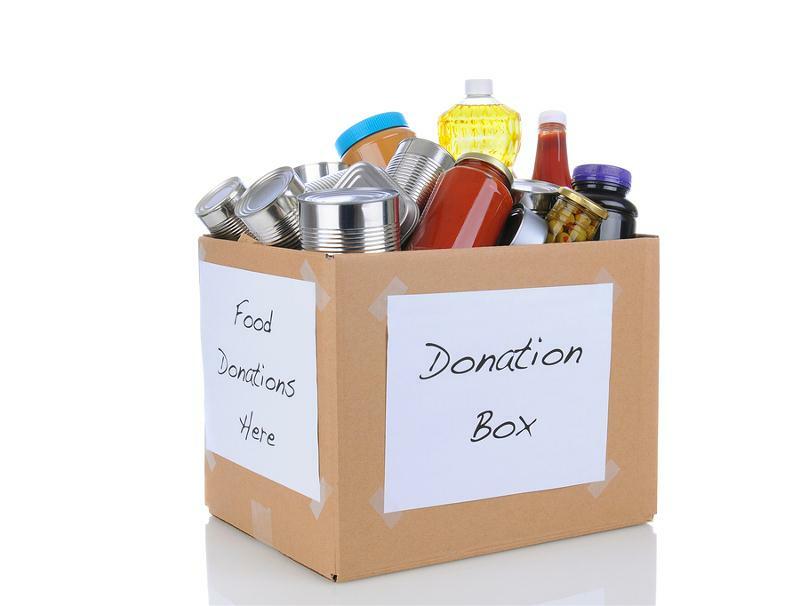 In March of this year, 882,188 people received food from a food bank in Canada. This is an increase of 2.4% over 2011, and is 31% higher than in 2008, before the recession began. Who turns to food banks? Hunger Count 2012 also notes that over “the past four years, the need for food banks has expanded broadly. Even those who we might least expect to visit a food bank, including working people, two-parent families, seniors, and homeowners, are experiencing a higher risk of needing help than in the past." With the need for support from food banks growing, many of us might be considering a donation to one of these organizations over the holiday season. So we thought we’d have a look at Charity Intelligence’s “Top Picks for 2012” to see what hunger-related charities they might recommend to potential donors. Since Charity Intelligence does research and analysis on Canadian charities to help donors make their own giving decisions, you can feel confident that supporting food banks, such as those listed in their "Top Picks" offers a great return on your investment. And I'm sure that this is the case for food banks across North America. This month, VolunteerMatch asks that we all "spread the word within [our] community about the many opportunities to fight hunger this holiday season, and together, we can put a dent in hunger.